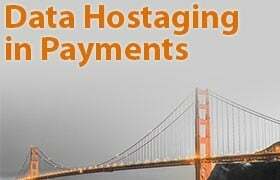 Developers often have a bad habit of choosing their SaaS platform payment gateway integration partner[s] without considering the partner’s potential to grow one’s business. 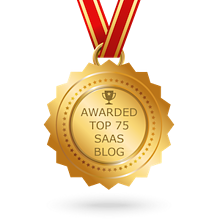 SAAS platforms and developers have a tendency to choose their credit card payment gateway integration partner[s] without considering what potential the partner has to actually help grow one’s business. 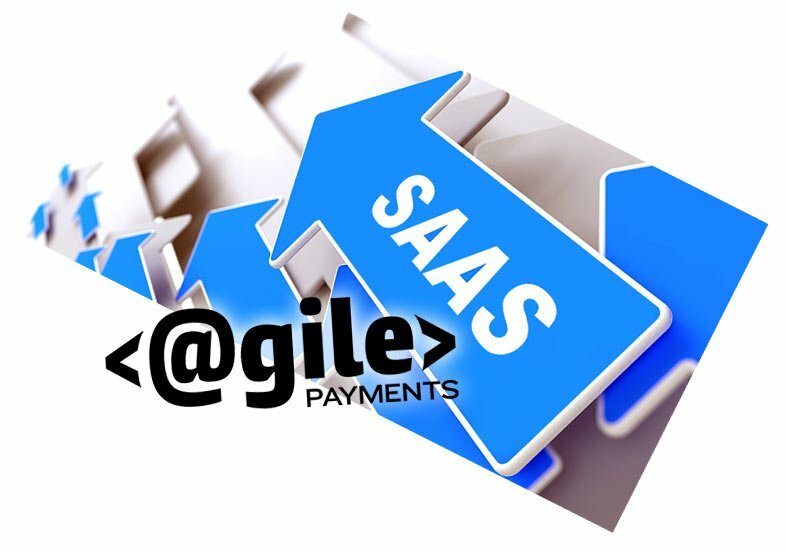 Many SAAS platforms and developers choose their payment gateway integration partner[s] without considering the potential for the partner to actually help grow their business. Payment Gateways play an integral role in facilitating ecommerce. Without the creation of a secure method for moving sensitive data the ability to conduct non face to face commerce could not have happened. 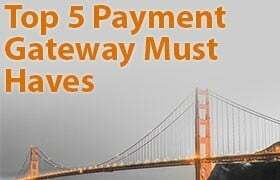 Today there are many gateway providers..
Top 5 must haves before integrating with any Payment Gateway. The #1 MUST HAVE is probably the least thought about decision making criteria yet arguably the most important.